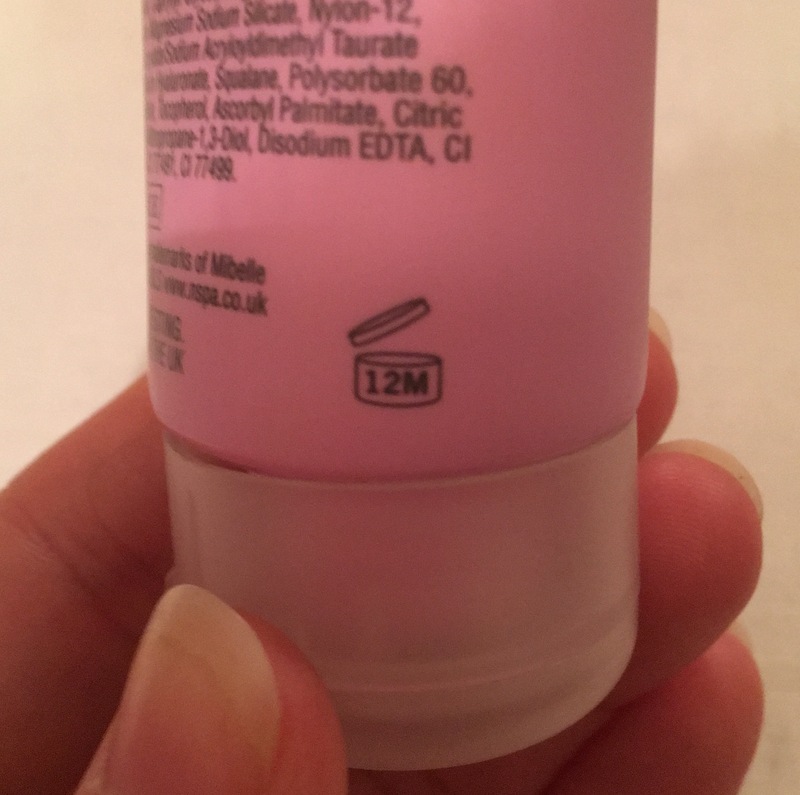 Have you ever wondered what this symbol means on your toiletries and cosmetics? Having covered the 7 eye “sins” during #NationalEyeHealthWeek in September, there was one topic that I wanted to discuss, but effectively ran out of days, and that is using out of date make-up! ‘The Cosmetic, Toiletry & Perfumery Association’ states that cosmetic products must show a “period after opening” time, capturing the amount of time that the product will remain in good condition after it has been used for the first time. A symbol of an open cream jar is usually used instead of words, and the time in months can be inside the symbol or alongside it. I personally, had no idea!! Us girlies (and some guys?!) can rely heavily on our make-up, day in / day out. We’re all guilty or it – we find a brand we like, we buy every colour and texture variation of eyeshadows, creams, blushes and pencils, half of which don’t suit our colour palette and very rarely (if ever!) get used. It is worrying that so many of us are using old eye products, well past the use-by date, sometimes even 10 years+ out of date! Subsquently, Ophthalmic surgeons are concerned about the possible risk of eye infection. A shocking 8 in 10 (80%) of women in Britain are wearing eye make-up much older than the recommended use-by date. 70% of women use mascara which is over a year old while the use-by date is generally just four months! Over half (52%) of women who buy premium brands admit they would wear it for longer than the use-by date. 1 in 5 Brits (19.2%) do not even realise there is a recommended use-by date on make-up! 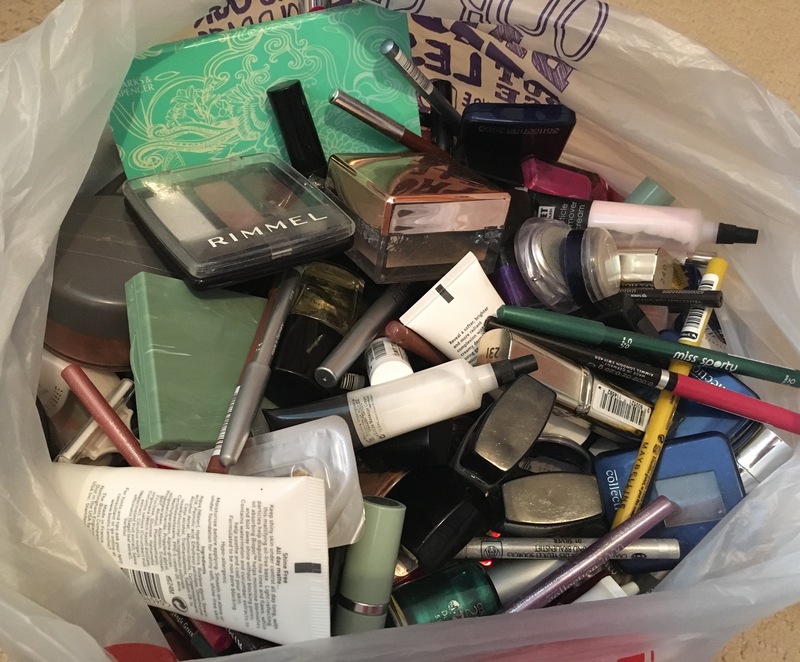 Mascara and liquid eye liner – discard after 4 months. Liquid foundation and creamy eye shadow – discard after 6 months. Powder eye shadow – 12 months. Pencil eyeliner, lip liner, powder blusher/bronzer – can last up to 2 years but don’t share! A lot of people don’t realise that out of date eye shadow, eye liner and especially mascara which is a dark, wet product, can be breeding grounds for bacteria and, as we apply them so close to the surface of the eye, they may cause painful infections. Sharpen eye pencils between applications. Always remove your make-up in the evening - leftover make-up can cause chronic eye irritation. Turn out any old, out of date make-up, especially if it has developed a strange smell. Store cosmetics at a cool room temperature. Normally they will contain preservatives to help prevent bacteria growth but storing them in a hot place will make it easy for bacteria to thrive. So I urge you all to do your eyes a favour – check your make-up bags this week – out with the old and in with the new! It’s a great reason to treat yourself, and your eyes, to some fresh make-up with no risk of infection! And please, if your eye(s) becomes itchy, red, painful, watery or swollen, you may have an infection so do seek advice from your Optician or GP ASAP.